Assassin’s Creed Odyssey update 1.12 is now available for players on PS4 and XBox One. 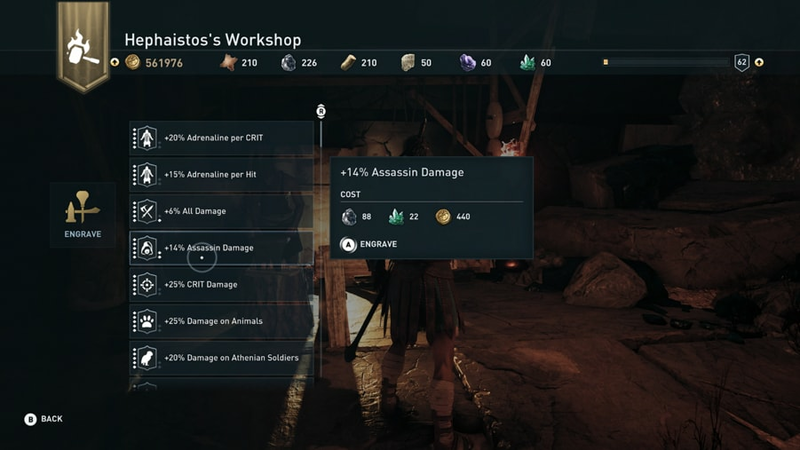 According to the official Assassins Creed Odyssey 1.12 patch notes, the latest update has added new features like in-game support for Episode 2 Shadow Heritage and upcoming Lost Tales of Greece, new Level Scaling Option, new Mastery Levels, and much more. In addition, Assassin’s Creed Odyssey version 1.12 has also added stability and performance improvements. Previously, a big update was released which added a Mastery Levels System, additional fast travel points to Mythical Creatures, dismantle option at the Blacksmith, added support for DLC Episode 1 Hunted and much more. Unfortunately, since the last patch, many players are experiencing a number of issues when trying to play. Today’s Assassin’s Creed Odyssey update 1.12 for PS4 is expected to fix a few of these issues. Check out full changelog below. 30 Ability points will be granted for all players that reached level 70 before this Title Update. [SPOILER] Phoibe will no longer scream when hit with arrows after she’s dead in And the Streets Run Red – Must show some respect for the dead! Addressed an issue where Enemy Guards would not be alerted by the player’s arrow if shot while the NPC is currently attempting to wake an unconscious guard – That’s why people get shot in the knee! Assassin’s Creed Odyssey version 1.12 fixed crashing issues. 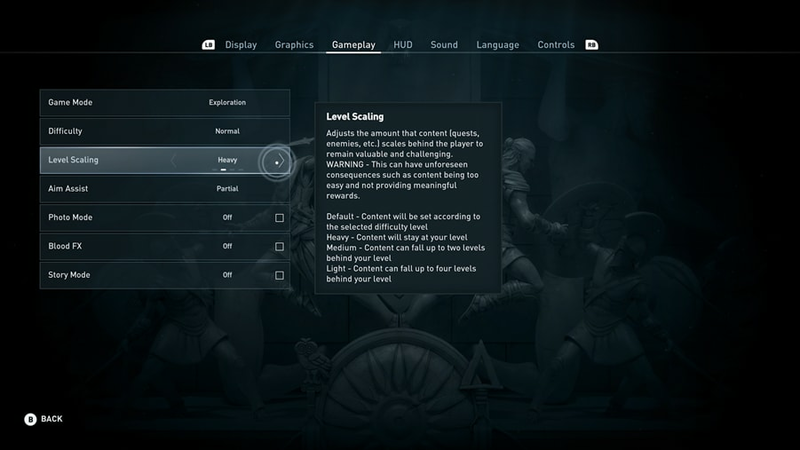 Fixed stuttering and lag issues with Assassin’s Creed Odyssey 1.12. 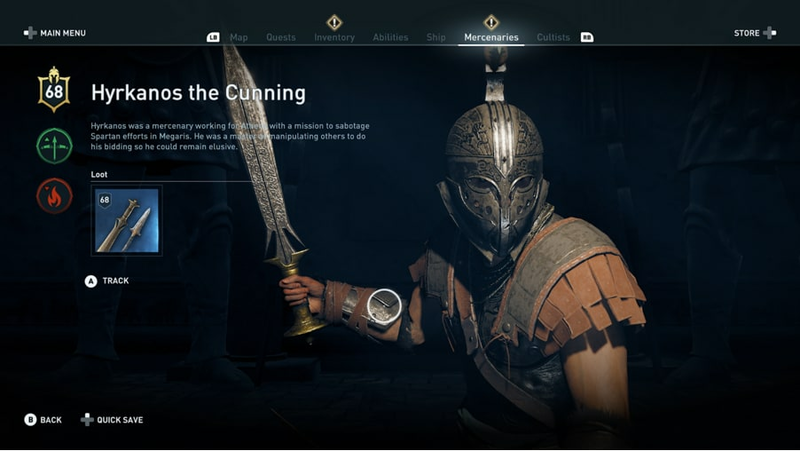 Assassin’s Creed Odyssey version 1.12 fixes for the server that caused connection issues. Fixed some glitches with Assassin’s Creed Odyssey 1.12. Assassin’s Creed Odyssey update 1.12 on PS4 is now available for download.